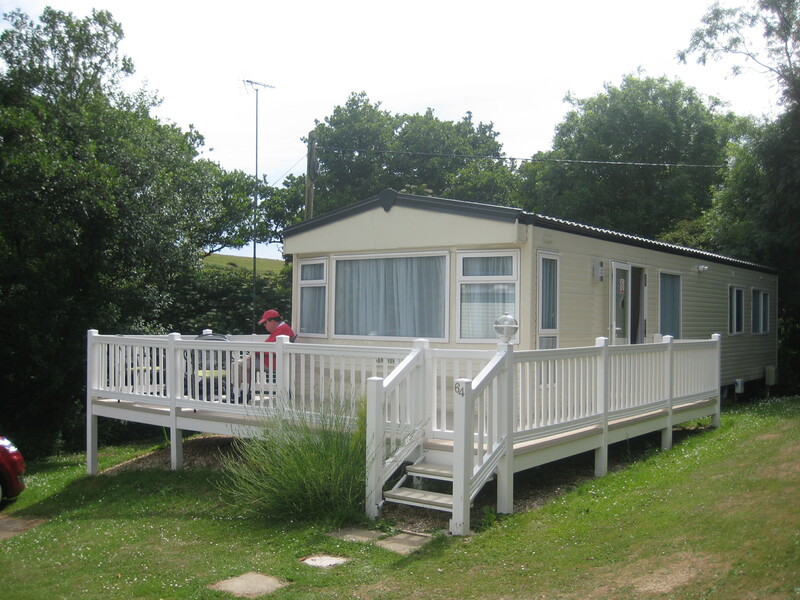 Taunton Mencap's luxury holiday caravan is situated in a fantastic position at the Golden Cap Holiday Park in the picturesque Dorset resort of Seatown. It is immaculate, beautifully equipped and well furnished. A real taste of luxury. 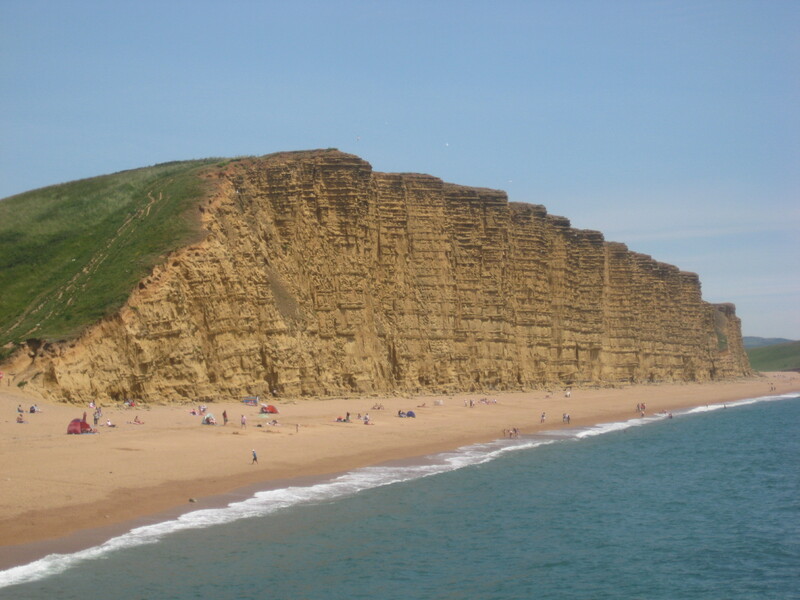 The Park is 150 metres from the beach and is overlooked by the famous cliff known as "Golden Cap" . It is surrounded by beautiful countryside and is an ideal centre from which to explore this lovely part of Dorset. Lounge and dining area with television/DVD/CD. Electric Fire. Kitchen with fridge/freezer, oven/hob/grill, microwave. Main bedroom with double bed and en-suite cloakroom. A further double bed may be made up in the lounge. Bathroom with bath, shower, w.c. and washbasin. Verandah with garden furniture and parasol. There is a well-stocked shop on site for a variety of groceries, ice cream, gifts and an off-licence. It is open every day. at charge of £20 per booking. Please note that the Caravan is not fully accessible. West Dorset Mencap has an accessible caravan at Weymouth. Please contact Sue Hallett on 01308 420881. 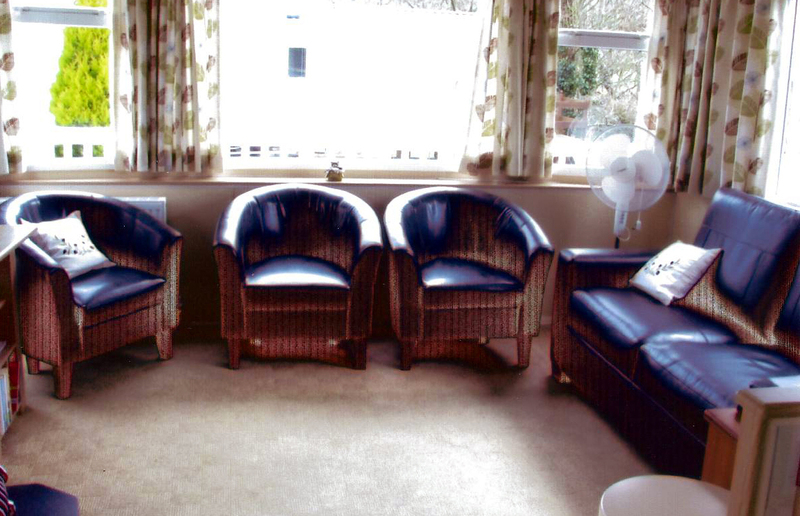 The Taunton Mencap Holiday Home was purchased by Taunton & District Mencap Society to provide affordable holidays for families, groups, day centres and residential establishments for children and adults with learning disabilities. “Fantastic caravan, superb weather. Lots to do and see – thank you Taunton Mencap. We will be back”. Bookings taken from February 2019. Please note that short breaks may now be booked! (£40 deposit + £100 housekeeping deposit payable on booking. Balance payable not less than 28 days before arrival date. Arrival should be after 3.00 p.m. and departure before 11.00 a.m). 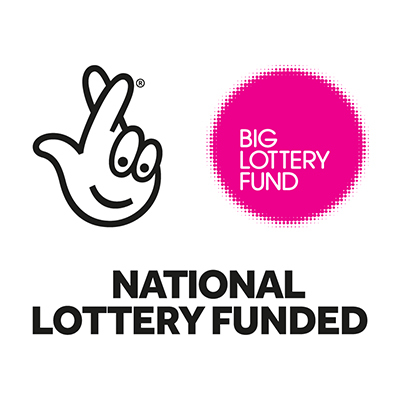 Taunton Mencap is most grateful to The Clothworkers' Foundation and the Hedley Foundation who assisted in the purchase of the Caravan.